Yorktown Disciple began writing Quatrains when he was twenty years old. He served as Master Poet on the USS Yorktown CVS-10 in 1964-1966. Yorktown Disciple received his Bachelor of Arts Degree in Philosophy from Central Washington University in 1970. For the past 40 years he has refined his thought process incorporating logic, reason, aesthetics and common sense in order to roll out a magnificent and holy idea every so often. Some of these ideas are found here. Many of these quatrains have been buried in boxes somewhere in a storage locker. As time passes, the Editors of Perceptive Publishing are sorting and compiling this material in order to let others enjoy the contents we have found. Every week we continue to place more Quatrains on this Site. (presently over 10,700). Certainly you will find a Quatrain you will want to display on your favorite wall in your favorite house, Or, here's a thought, this makes a unique gift. Someone you love will forever be grateful. They will positively think you are a lionized intellectual. Wow! How cool is that! When folks think of Quatrains, they naturally think of Nostradamus, and rightfully so. However, before this Century is over, when folks think of Quatrains, they will also think, Yorktown Disciple. The best is yet to come. Enjoy these poems by going to Poem Directive . On Quatrain Directive, thru Quatrain Directive C, you will see a list of titles. 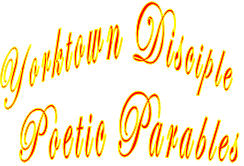 You can also access the Quatrains by going to Poem Plastron and order them on our Dibond Invective Plastron. These Quatrains are screen painted on an aluminum surface so you can enjoy them for many years to come! Yorktown Disciple writes Quatrains like no one else. 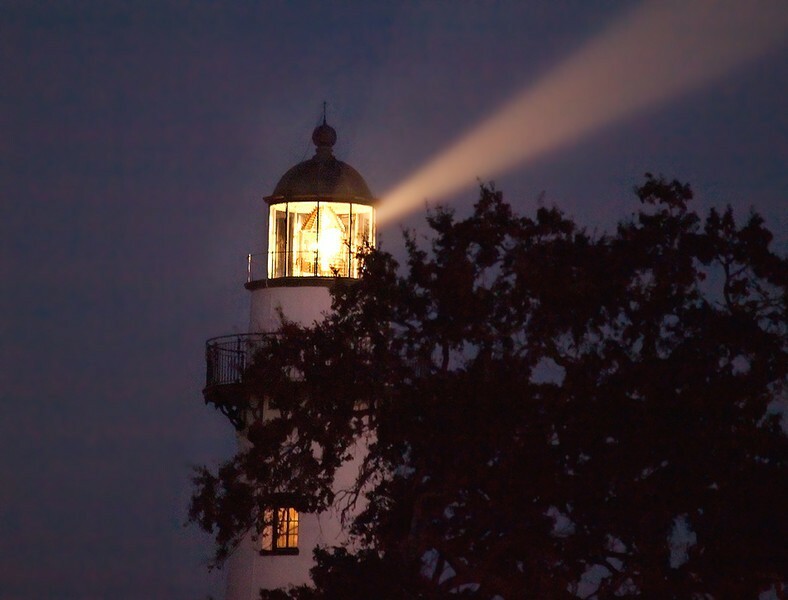 These poems can leave you with your shorts tied tightly in a knot of pinching enlightenment. Share them with your friends. Tell your neighbor. It is imperative that the Quatrain word is spread far and wide. We have always maintained that we are intent on letting Yorktown Disciple poetize around the world. 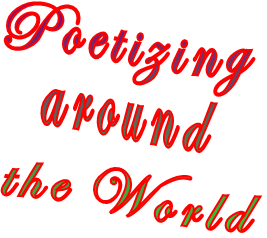 This is a prestigious Order that has as its main goal: To poetize the world.